View all the surrounding towns and cities of the Niagara Region and the events held there. Details on the area of Niagara Falls, including festivals and landscapes. Check out all the events and attractions located in beautiful St. Catharines. Check out the information for the town in between St. Catharines and Niagara Falls. An agricultural community located on the second largest segments of land in Niagara. The Niagara Region city that is home to all the Welland Locks. 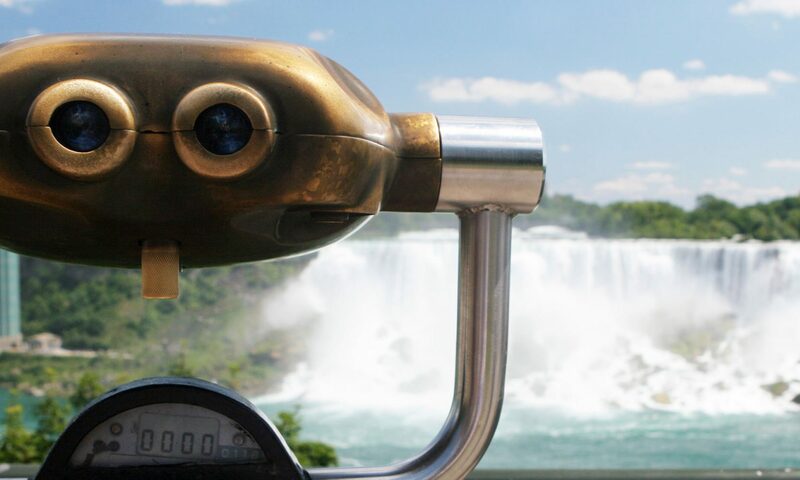 View all the information on the area of Fort Erie, in the Niagara Region. An agricultural community that is mainly small villages. The guide to all the events and festivals in Grimsby, Canada. The details of the Niagara Falls Municipality of Lincoln Ontario.